Bonifacio, one of the windiest parts of the island, has numerous key spots for gliding sports. 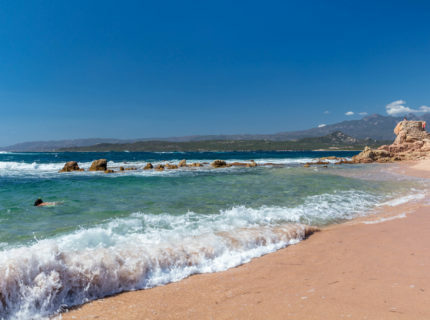 Start out with wind or kite surfing on the Piantarella, Tunnara, Ventilegne or Maora beaches. 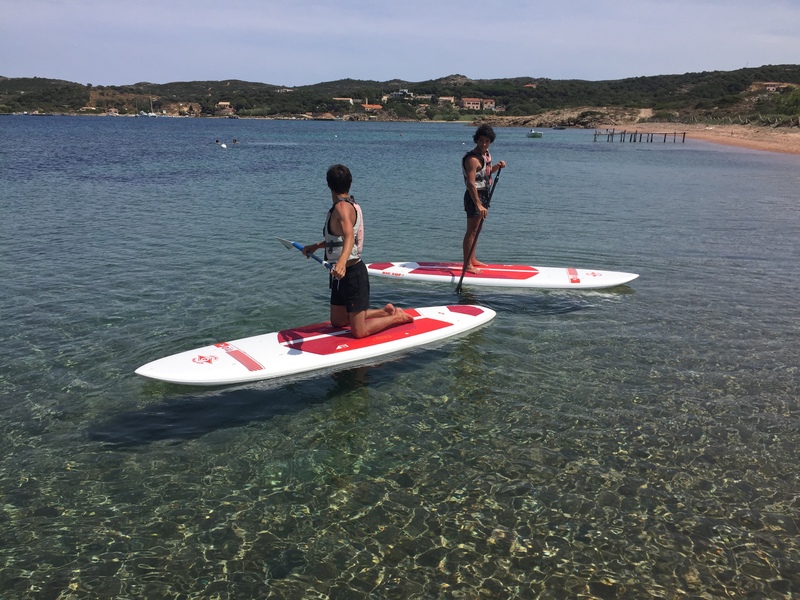 On days without wind, enjoy the calm sea on the same beaches to kayak, paddleboard, water ski or tow tube.